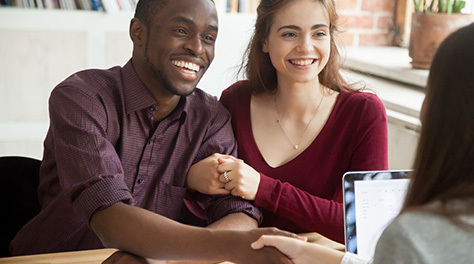 There are a range of Government-backed financial products which are designed to help people buy a home – some of which are specifically tailored towards the purchase of a new build home. And for those looking to buy new in London, there are different allowances available. The Government has created the following Help to Buy schemes; Help to Buy: Shared Ownership and Help to Buy: Equity Loan. Thirdly, the Help to Buy ISA which pays first-time buyers a Government bonus at the point of purchase, when making regular saving contributions into an account up to that point. How are Help to Buy products different in London? To reflect the variation in London house prices, the Help to Buy: Equity Loan scheme in London sees the Government lend up to 40% of the purchase price when using a Help to Buy scheme. Outside of London, this amount is capped at 20% in England. For any house or apartment in England, the price cap is up to the value of £600,000. What is the London Help to Buy boundary? The eligible areas for the London Help to Buy financial product are London’s 32 boroughs and the City of London itself. Within this boundary, anyone seeking to move (as long as it is not a second property) in conjunction with this scheme can seek to purchase a property in London up to the value of £600,000. 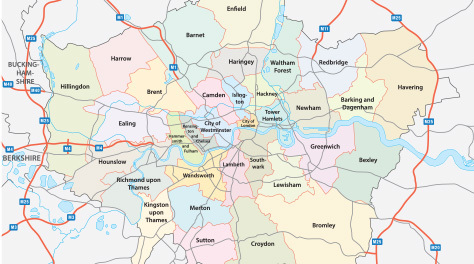 View a map of the qualifying London Boroughs. The Help to Buy ISA is a financial product designed to help you save a sizeable deposit to use towards the purchase of a home. Much like other ISA financial products, you will not be taxed on any savings deposited. In addition, the Government will pay out a £50 bonus for every £200 you save when this saving is for a first-time buyer’s mortgage deposit. It must be the only home you own and be bought with a mortgage. The property must have a purchase price of up to £450,000 in London (£250,000 elsewhere in the UK). You must intend to live in the home and not use it as a second home or rent it out to anyone else. The bonus is paid at the point of purchase and not each month you save the qualifying amount. What is the maximum amount the Government will contribute towards a Help to Buy ISA? The maximum amount the Government will pay out in bonus funds is currently capped at £3,000 tax free. Effectively, a 25% top-up on savings up to £12,000 will gain you the maximum entitlement of £15,000. You can save beyond the £12,000 amount but that is the cap for any Government bonus contribution. Where can I get a Help to Buy ISA financial product from? If you shop around for the best deal – or consult with a financial advisor – you should be able to find the best deal and therefore most suitable interest rate – in the same way there are competitive rates for any ISA product. Any interest accrued is on your own contributions only, not on the Government bonus payments, which are released/payable when you complete the purchase of your home. Do I have to stick with the same provider of my Help to Buy ISA? You don’t need to keep your Help to Buy ISA with the same provider if you’re not happy. If the interest rate drops, for example, it’s yours to move to another bank, building society or credit union. You also need not have your Help to Buy ISA with the same provider as your mortgage. How often can I pay into my Help to Buy ISA savings fund? You can pay £200 each calendar month. In the first month, you can kick-start your savings by paying in an additional contribution of £1,000. If you were to withdraw money in the month, you are unable to replace it to top up your fund until the next calendar month. What happens if I miss a Help to Buy ISA payment? It is ok to miss a contribution one month. You won’t be penalised, but you won’t benefit from the Government contribution that month. Furthermore, you won’t be able to double up the following month. 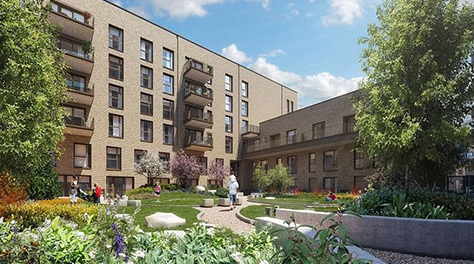 Which Barratt London development properties are eligible with the Help to Buy ISA in London? 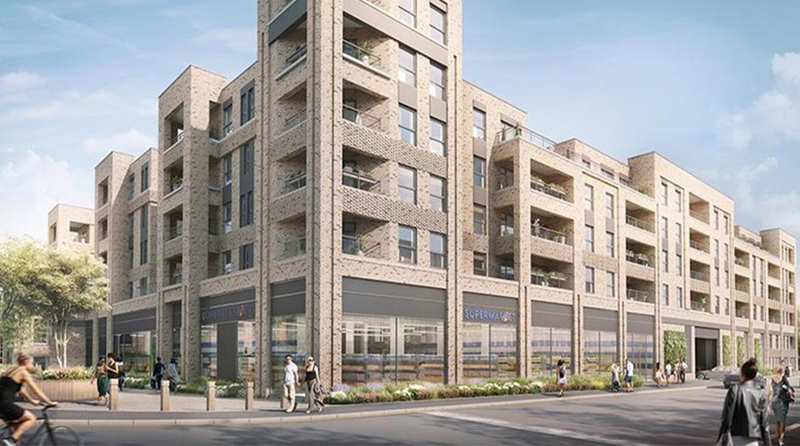 Explore the full range of Barratt London developments and explore your financial options with our Help to Buy calculator. This guide to Help to Buy ISAs was produced in collaboration with L&C Mortgages, the UK’s largest fee free mortgage broker and adviser.